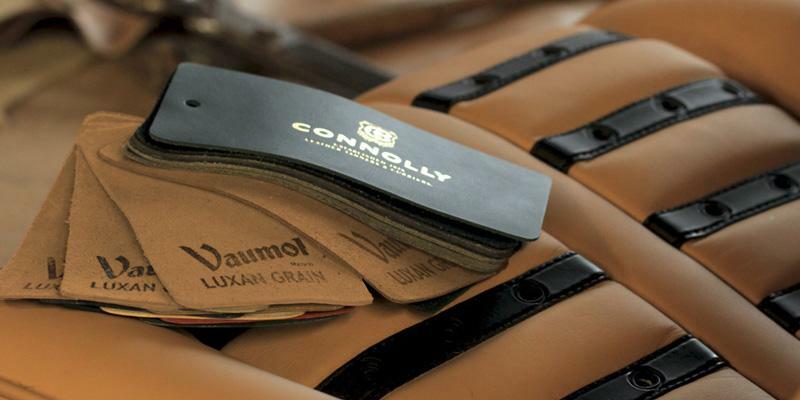 Throughout the golden years of the motor industry, Connolly Vaumol™ covered the interiors of the Grand Marques. Rolls Royce, Bentley, Ferrari, Aston Martin, Jaguar, as well as many others, chose Connolly Vaumol™. From these manufacturers' very first cars, the distinctive quality of Connolly Vaumol™ made it the only choice. Connolly Vaumol was used in many of the most famous public buildings such as the Houses of Lords and Commons and graced the interiors of many famous liners. To this day, Connolly continue to manufacture using these unique production and finishing processes all developed entirely in house. Connolly Vaumol is now exactly what it was then. Like all well thought out, well designed products, it has stood the test of time like so many vintage and classic cars it graces. Connolly Vaumol™’s unique combination of patina, aroma and natural grain make it the first choice. The natural origins of Connolly Vaumol are individual, visible hallmarks which give the hides subtle character and depth. The Connolly Vaumol dressing and finish enhances the distinctive natural characteristics of the traditionally undyed leather. The Luxan version, where the grain is subtly enhanced by the use of a second colour giving the hide added depth, is similarly unique. We have created a range of the most popular colours from the period up to 1970 using our original recipes from our unique archive. There are many other colours of Vaumol™ in our archive that dates back to 1878 and details of these are available on request. 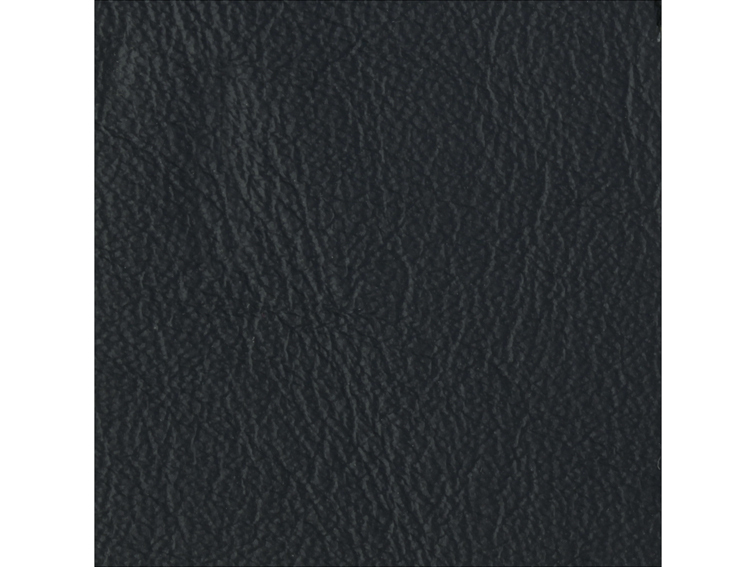 Bespoke Leather Service click here: to go to the Pantone colour selector page with thousands of colours to choose from. Connolly Auto Leather is known throughout the world for suppling Jaguar, Rolls Royce, Ferrari and Bentley for over 80 years. Please note: swatches are not true to the exact hide colours. Send e-mail to sales@leffler.com.au with questions or comments.